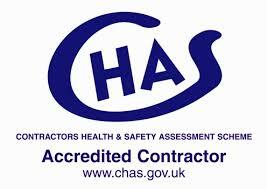 FFM Secures another CHAS (Contractor Health And Safety Scheme) accreditation. FFM have just secured another companies CHAS accreditation this time for an engineering company based in Hampshire. 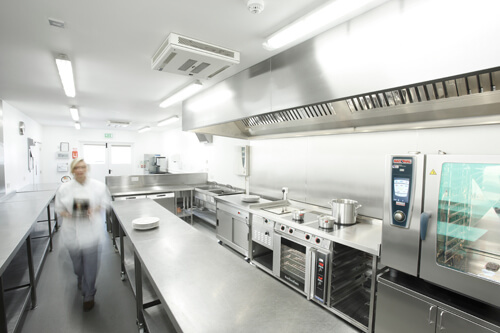 The company installs commercial kitchens. As an accreditation, CHAS gives the client that extra level of reassurance, in that the company they have chosen to carry out the installation works comply with the CHAS accreditation rules for health & Safety when undertaking a job. The company is looking to expand and having the CHAS accreditation will help as they will be able to tender for those larger jobs, with the potential to break into the NHS contracts. Each month thousands of contractors and consultants, (suppliers), apply for work with public and private sector organisations (buyers). To win work, they must meet the buyer’s health and safety standards. On achieving compliance a supplier is approved to work for all of CHAS’ buyers. (Some Buyers may require “Accredited” Status). The Stages of Assessing Competency. There are three stages in the assessment process from the time a supplier applies for a CHAS assessment, through to working for a buyer. If your reading this and your company would like to know more about getting through this process we can help just drop us some information on the contact us page and one of the team will come back to you. You can alternatively look at the CHAS website via this link.